The PW500 battery-free pen allows you to draw more detailed and accurate strokes. 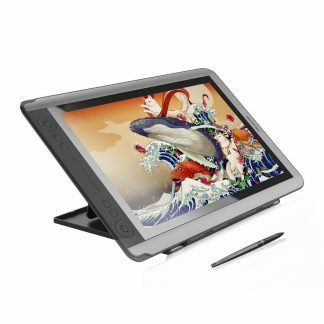 No need to charge or battery, allowing continuous use in drawing. 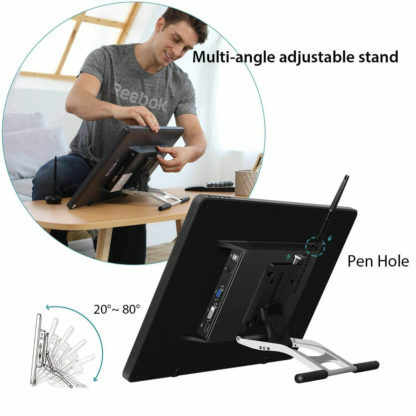 Besides, you can get 10 replacement pen nibs inside the donut shaped pen holder. 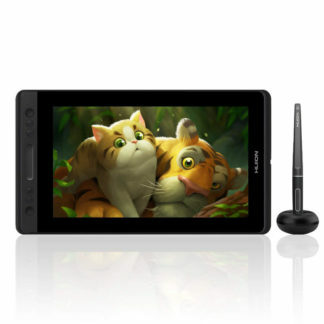 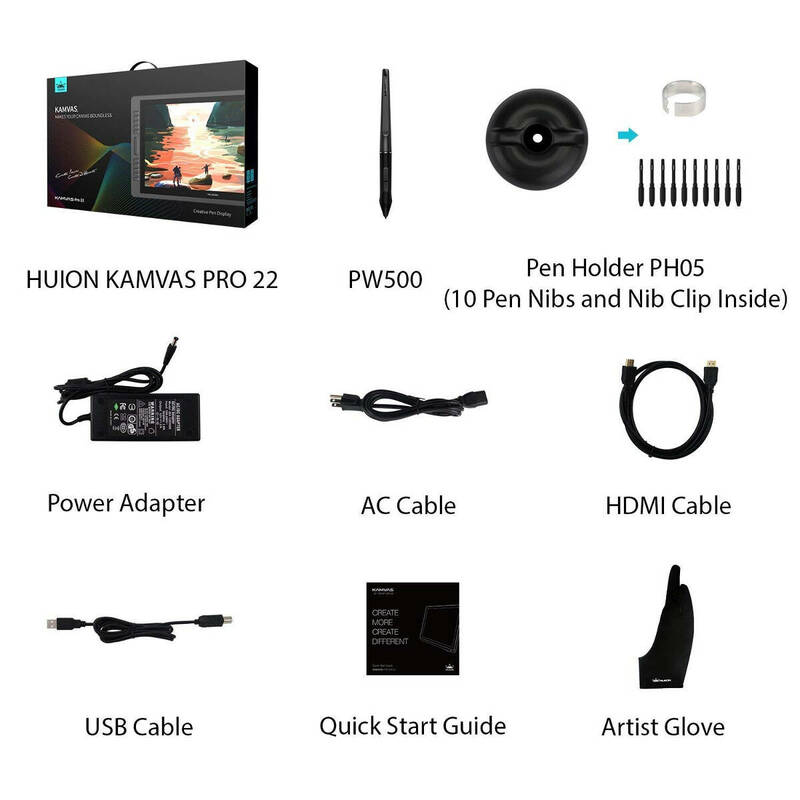 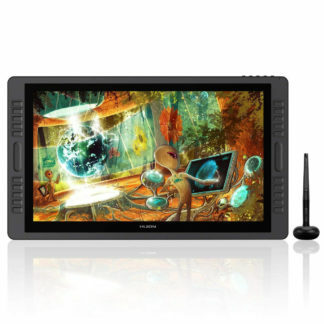 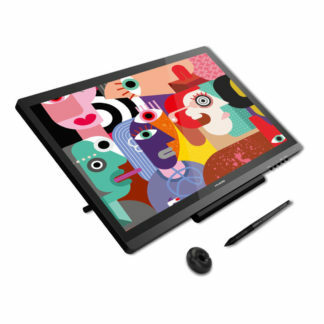 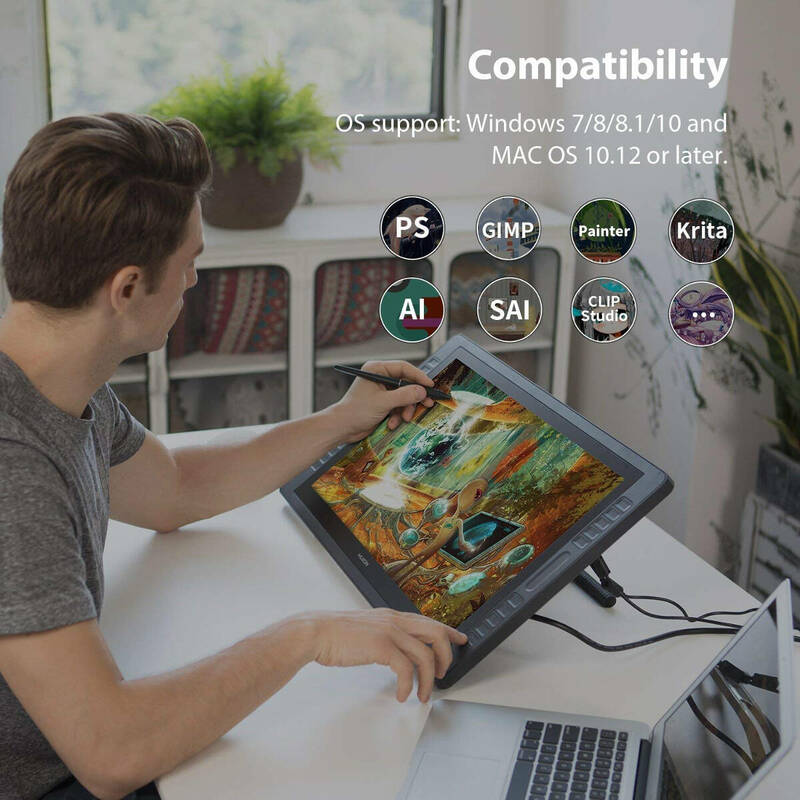 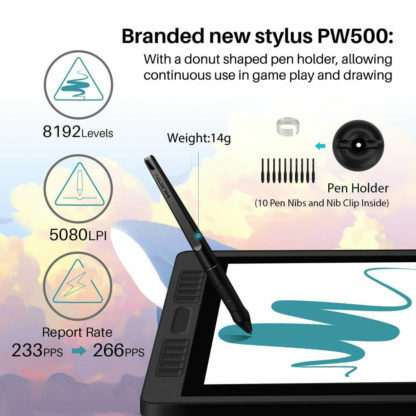 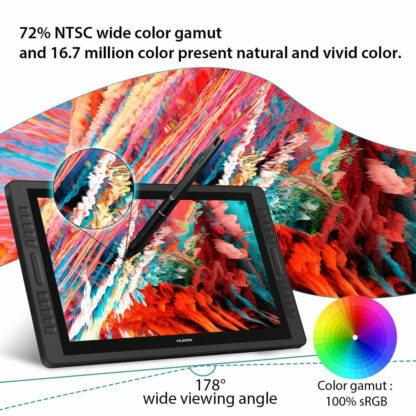 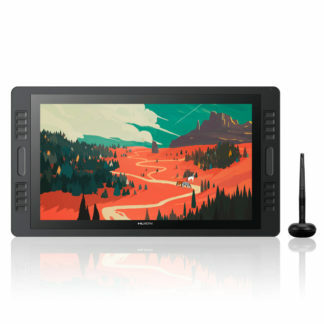 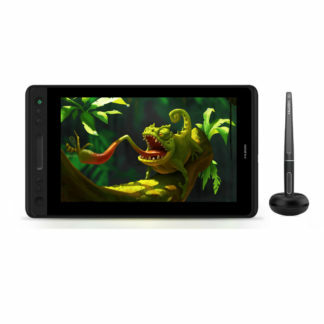 It supports 8192 levels of pen pressure sensitivity, ±60 levels tilt recognition, 266 rps and 5080 lpi. There are 10 express keys and one touch bar on both sides, you can easily access to the most commonly used shortcuts. The 266PPS report rate and 5080LPI resolution guarantee that you can have a fast response and better display effects during your work. 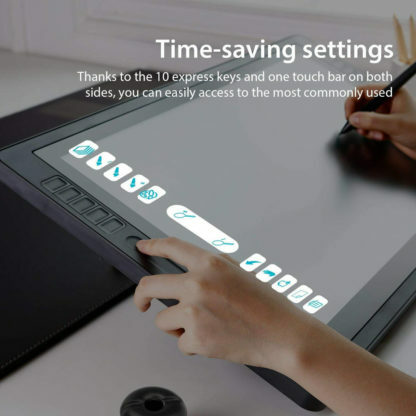 These features can definitely help to improve your working efficiency and save your precious time. Suitable for both left-handed and right-handed users. 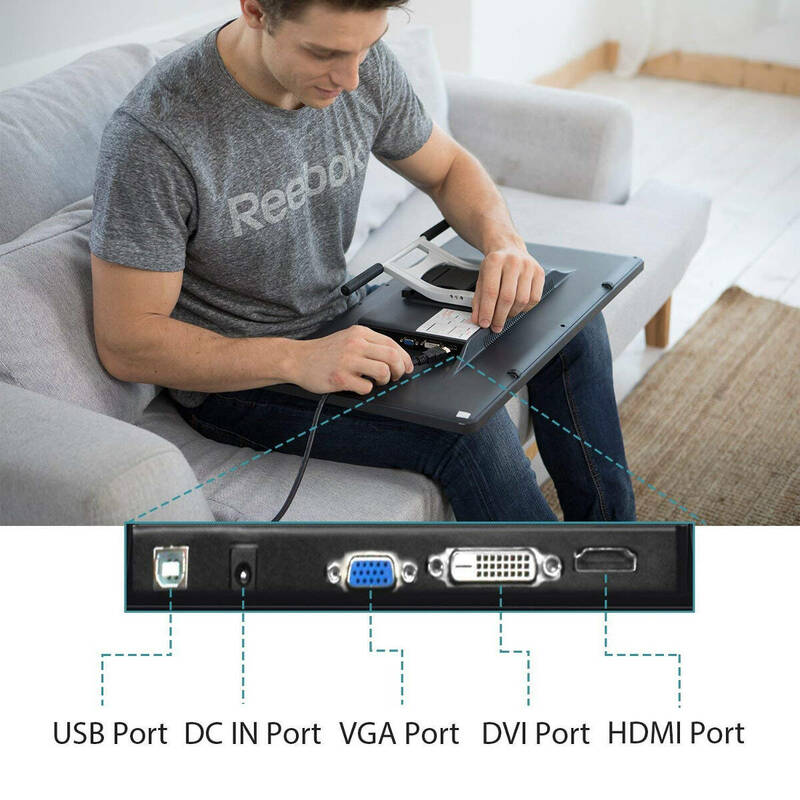 Set express keys on one side and it mirrors to the other side.